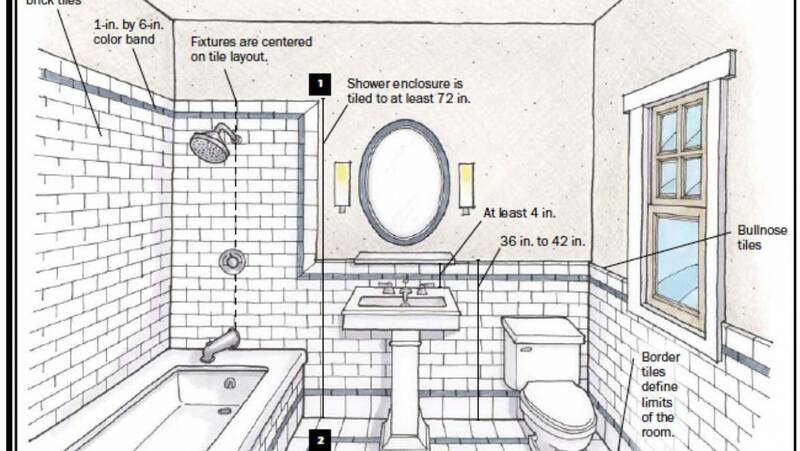 Measure your bathroom – you will need to know the exact dimensions of your bathroom, including the height, width and length. Decide what bathroom pieces you will need – for example do you need a bath, a bath and a shower, a walk in shower, a bidet, etc? Do you want Bathroom Furniture (built-in cupboards) to conceal all pipework and the toilet cistern? Your choices will normally be influenced by the amount of space you have and your budget. Check that your boiler & cylinder is suitable – a shower with a high flow rate and a small supply of water will cause your time in the shower to be very short. Power Showers & Shower Pumps are not suitable for use with a Combi Boiler or an Unvented Cylinder. Taps are also limited by the flow rate of your mains water supply. If you are ever unsure you should always consult your professional installation team or the relevant manufacturers. Soil Stack & Waste Position – Most properties only have one Soil Stack, this is a large 4 inch pipe that is either found on an outside wall of the property, or concealed within the internal walls. 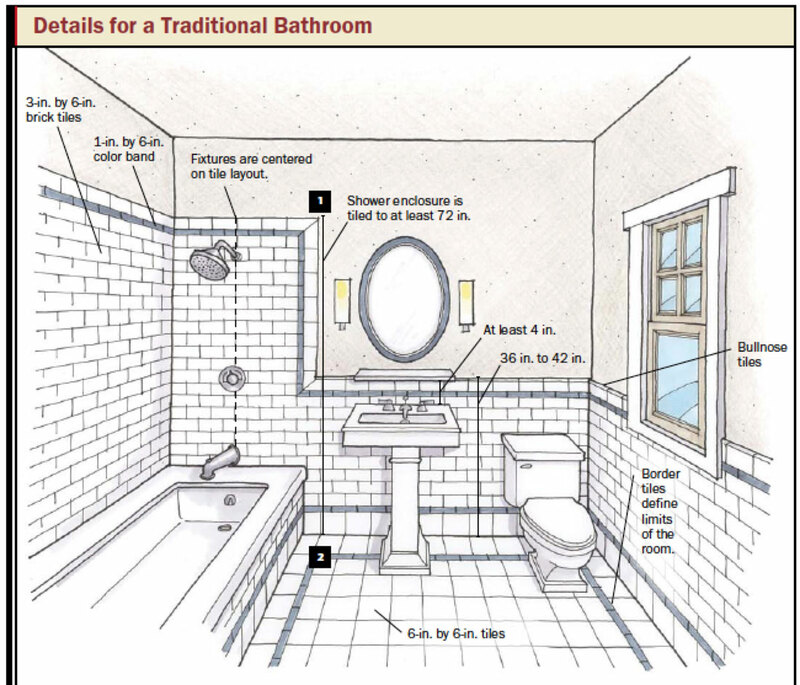 Is your Soil Stack positioned near your planned new bathroom or the planned new position of your toilet? If not, you should consider installing a Macerator Pump. This will enable you to position your toilet anywhere in the property by reducing the waste and pumping it to the soil stack. Most Macerators also include waste water connections for baths, showers, and basins. What kind of Shower to install – Mixer Shower, Electric Shower, Digital Shower or Power Shower? Mixer Showers require a hot & cold water supply. Electric Showers only require a cold water supply but also require specific electrical cable and must be installed by a qualified electrician. Power Showers are not suitable for use with Combi Boilers or Unvented Cylinders. Plan the lighting of your bathroom carefully – a perfectly lit bathroom can transform the design, so be sure to fill your bathroom with either natural or artificial light to set the right ambiance. Any electrical work in your bathroom must be carried out by a registered electrician. Decide upon the decor and theme of your bathroom – once all of the technicalities have been agreed upon you can start having fun with the bathrooms aesthetics. A good starting point is to decide upon a theme. For example a bright, modern contemporary style to awaken and inspire your senses the moment you enter the room may be your ideal bathroom, or perhaps a calm, traditional rustic bathroom is all you need to start your day. The possibilities for your new bathroom are endless, so don’t rush into it, ponder your perfect bathroom and get it right the first time. Read installation instructions provided by the manufacturer – it may seem obvious but many of us are guilty of ripping open the packaging and acting before thinking. Not everything for the bathroom will require a professional installation however if you are ever in doubt be sure to contact the manufacturer directly. Use registered professionals for important bathroom installations – perhaps the most important point of all. You don’t want to spend good money on a top end bathroom suite only to have the installation botched by a couple of cowboys. Once your perfect bathroom has been installed correctly it will last for generations if cared for properly, meaning money well spent.